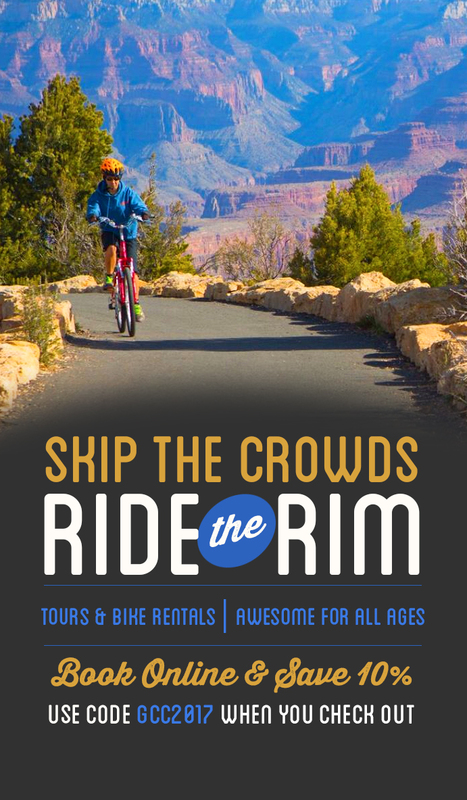 Northern Arizona offers a multitude of beauty and culture to those willing to stem off the main trail, seeping into the wilderness, or willing to take alternative paths to their destinations. This is one of those paths to beauty. Sunset Crater National Monument is just off of U.S. 89 north, leaving out of Flagstaff, and passing through Cameron, before you would pull off onto highway 64, towards the east entrance of Grand Canyon National Park. It is a spot frequented by students studying the geological features in the area. It is a fantastic opportunity to see a full fledged lava field… a MUST DO if you’re interested in geography and geology. Those visiting Sunset Crater are offered an even more scenic route called Loop Road, which passes by several lava fields, and passes through Wupatki National Monument, before rejoining U.S. 89. Sunset Crater, while on the smaller side, presents opportunities for those just passing through, or those looking for more exposure. Those short on time can visit the many scenic view pull offs associated with the monument. My favorite view points are the Painted Desert Vista, and the Cinder Hills Overlook. These are easy to access by those driving through. Folks thinking of staying longer can enjoy the mile long hiking loop along the Lava Flow Trail, or undertake the Lenox Crater Trail. A steep 1-mile round trip trail up the edge of Lenox Crater. Those wishing to stay for longer hikes can undertake the O’Leary Peak Trail, which is a 7-mile long trail found in the National Forest just outside the National Monument. A campground run by the Forest Service is also located next to the O’Leary Peak Trail; the Bonita Campground. 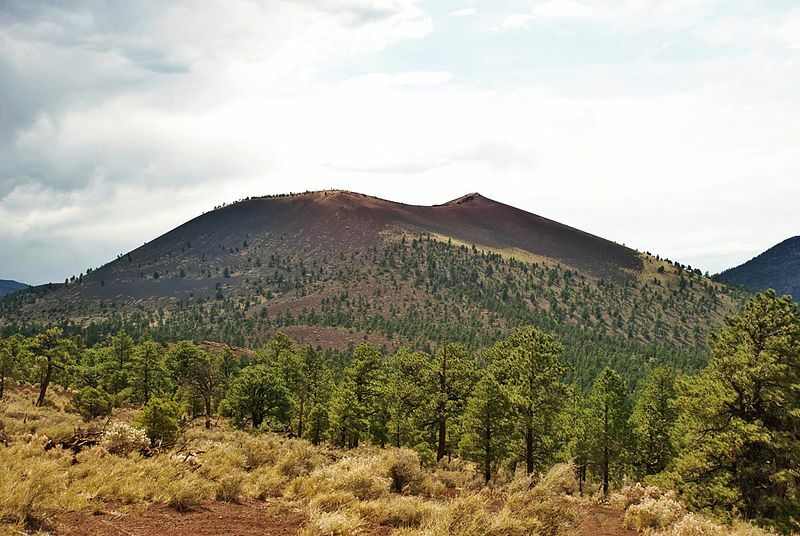 The rangers at Sunset Crater also provide interpretive programs and hikes that they accompany. You can see there schedule, or learn more by visiting this page of there site.